Golf shirts are a requirement for any golf enthusiasts. It is one of the essential elements that can make or break your game. 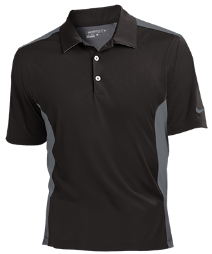 If you want to maximize your performance, buying a custom golf shirt can help you achieve that. Customized golf shirts are designed to fit you appropriately. This will increase your mobility and keep you comfortable when playing. If you have a small body, finding a fitting golf shirt can be challenging. An oversize or too tight shirt can interfere with your swings and affect your whole game. Well, with customized golf shirts no minimum size, you are well covered. Style is another benefit to choosing a custom golf shirt. 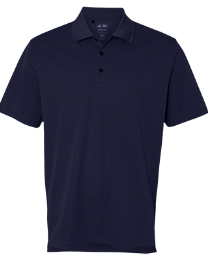 Golf shirts can be embroidered with the color, design or material of your choice. Custom embroidered golf shirts can have your name, logo, club name, business name, and golf graphics among other things. Custom golf shirts with logo or names printed on them can be an excellent way of promoting a brand. 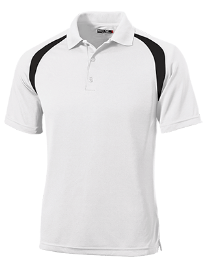 Customized golf shirts are available in a wide range to suit the preference of many people. Visit our products catalog to find one that suits your style, size, and personality.